hallowedground777 Reminds me of The Smiths and Radiohead in places for some reason. Somewhat moody and melancholic yet hopeful Favorite track: A Day In The Pharmacy. "The New Radiohead. The frontman, Eric Diedrichs, is the brainchild of this American indiepop band. His father was a cinematic composer and his mother a poet. So it isn't hard to imagine that Eric would end up sooner or later making creative, amazing songs. 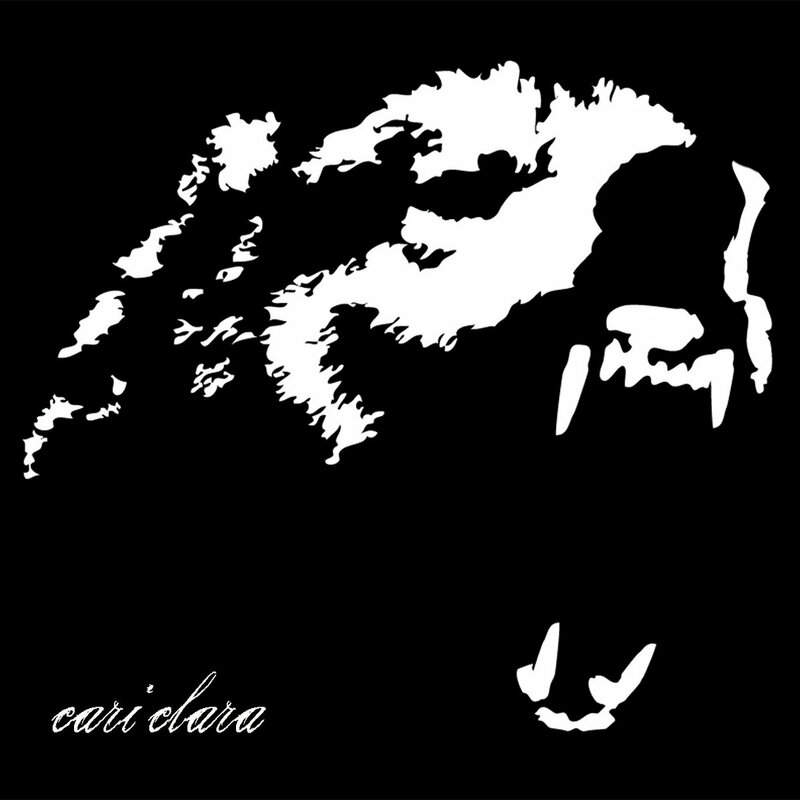 Cari Clara's sound is fantastic: alternative, experimental and ambient pop/rock. When I listened to them for the first time the comparison with Radiohead became immedeately clear. And I'm not the only one who hears it." - Hadrian Est Ou?